This residential aged care facility located in Westmead, comprises 120 bedrooms comprises one basement level with service areas, car parking, and two upper levels of accommodation areas and resident facilities. 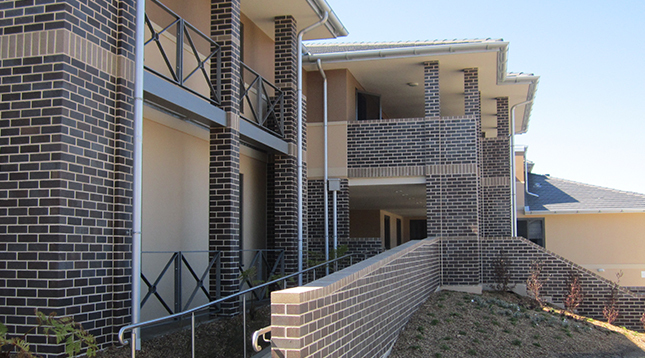 As well as residential aged care the facility also accommodates secure dementia care, respite and palliative care. Slattery provided full cost management services.